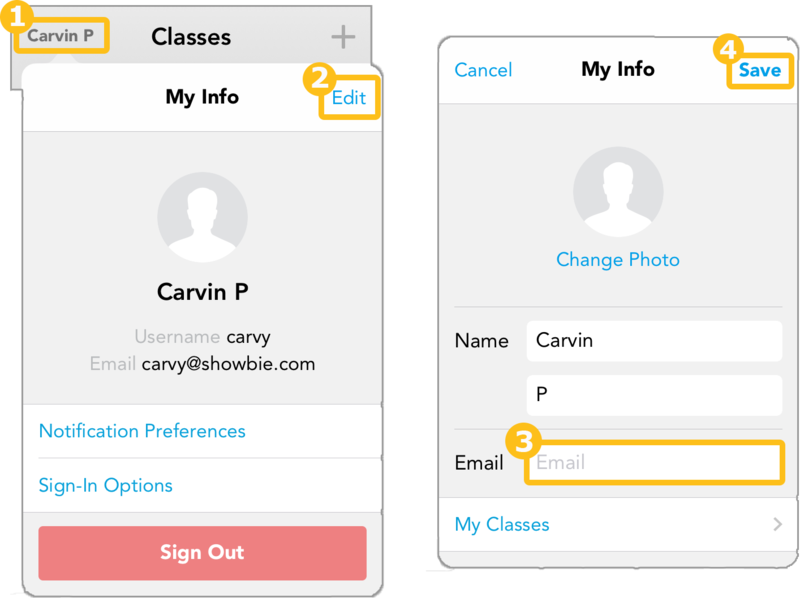 Instead of creating a teacher account, you’ve created a student account using your email address. Now you can’t create a teacher account using your email address. No worries! It’s really easy to free up your email address so you can make the teacher account you want. Did you create a student account with a username or a Google account? There you go! 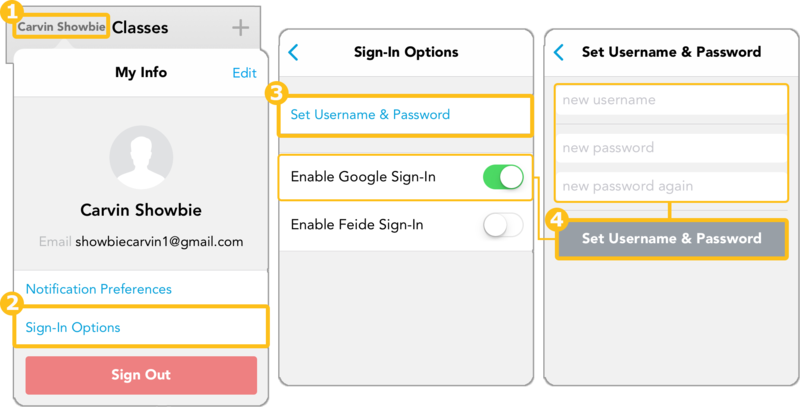 Your email address is now freed up to create your teacher account. Now you’re all set to create your teacher account!